A letter of intent was signed between the Presidency of Defence Industries and Türk Loydu on June 12, 2018 in order to extend areas of successful collaboration and to maintain bilateral business relations at the top level for new activities. Türk Loydu has 25 years of experience in nearly 150 Military Vessel Classifications and is one of the leading classification institutions in the world. They have been conducting many projects with the Presidency of Defence Industries for the construction of modern military vessels using national resources in order to meet the operational needs of the Turkish Naval Forces. Having collaborated with the Presidency of Defence Industries on many projects which led to the development of Turkey’s defence industry capacity and capability Since the beginning of 1990s. Türk Loydu has successfully taken part in many projects which are the source of pride of the Turkish Navy such as the TCG Yb. Kudret Güngör, Milgem, New Type Patrol Boats, Fast Amphibious Ship (LCT), TCG Bayraktar, TCG Sancaktar, TCG Işın, TCG Akin, TCG Alemdar and the under construction TCG Anadolu. 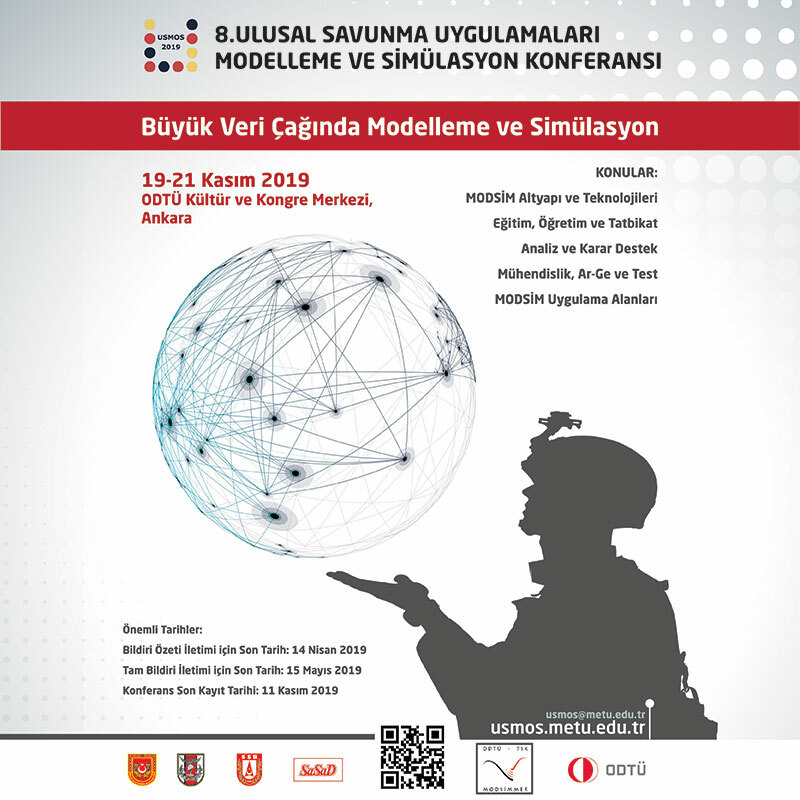 The letter of intent between the Presidency of Defence Industries and the Türk Loydu was signed by Alper KÖSE, Head of the SSB Naval Operations Department, and Alper ERALP, General Manager of the Türk Loydu Conformity Assessment Services Corporation. 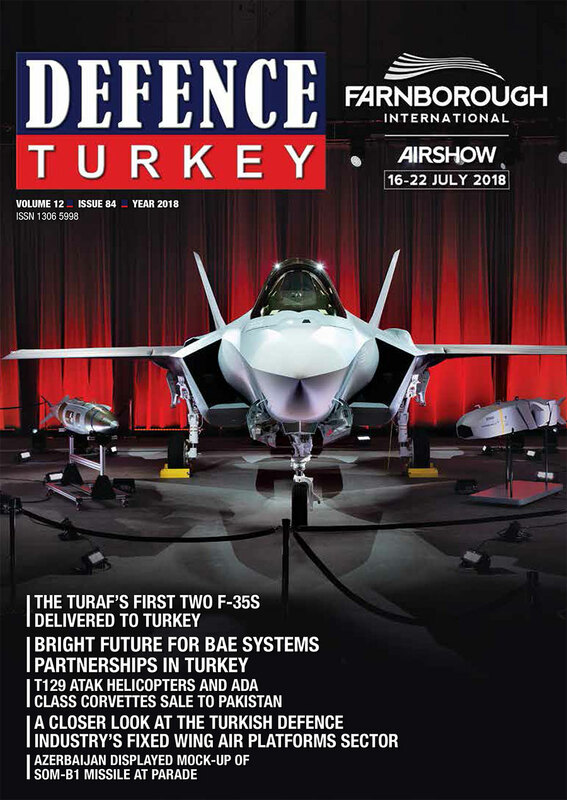 With the letter of intent, the successful contributions of Türk Loydu to the defence sector such as classification, material certification, plan and approval are aimed to be expanded, in line with the technical qualifications of Türk Loydu.